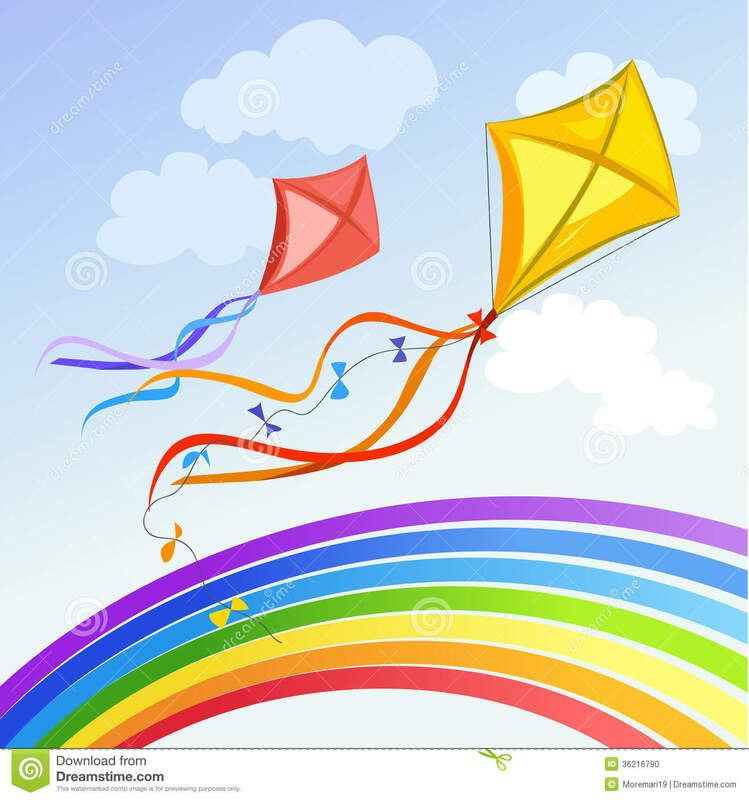 Mission of the week: Finding a giant rainbow kite* for our kite flying day on 17 May. Kindly share with us if you know where we can find giant rainbow kite. *Last seen: 7-Eleven at Sengkang Sports & Recreation Centre.